BCSD strives to serve and educate all securities stakeholders in the pursuit of continual growth and development of the capital market in the Bahamas. 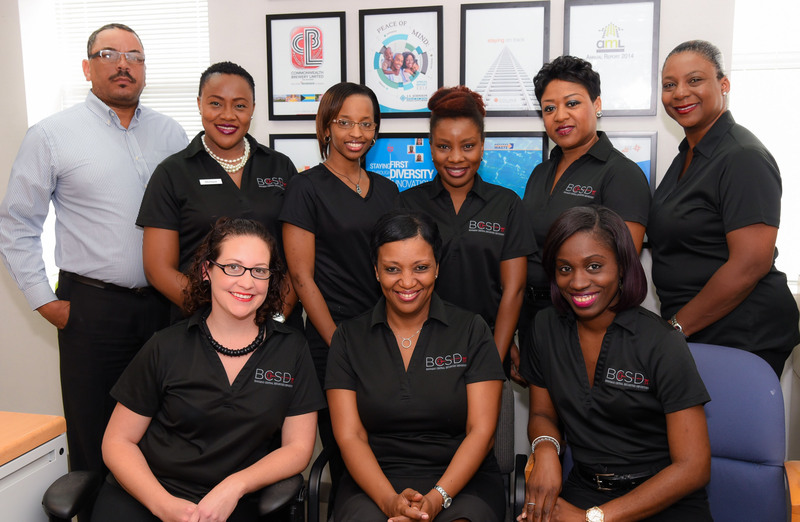 BCSD is the primary share registrar and transfer agent, providing these vital services throughout the islands of The Bahamas, while facilitating economic and financial growth for both our client companies and their shareholders. BCSD is a private company and is registered with The Securities Commission of The Bahamas as a clearing facility under the Securities Industry Act. BCSD provides a safe and secure central electronic registration platform for multiple types of securities. BCSD will soon offer BISX-listed issuers a unique opportunity for the seamless integration of trading and settlement of trades as the technology platform utilized by BCSD will be directly connected to BISX’s trading system, creating an efficient trading process for shareholders. Companies, their investors and regulators require accurate records of share ownership; as a result, the role of the registrar and transfer agent is an important one. Some companies choose to act as their own registrar and transfer agent, but most choose the experience of a specialist third-party financial institution to fill this role. BCSD fulfils this role in The Bahamas for its client companies. BCSD assists client companies by managing relationships with their shareholders and other financial stakeholders. This is accomplished through the management and dissemination of corporate information to shareholders, and maintenance of company shareholders’ registers. BCSD also effects corporate actions on behalf of clients including: dividend payments, mailing of annual reports and services for companies’ annual general meetings.